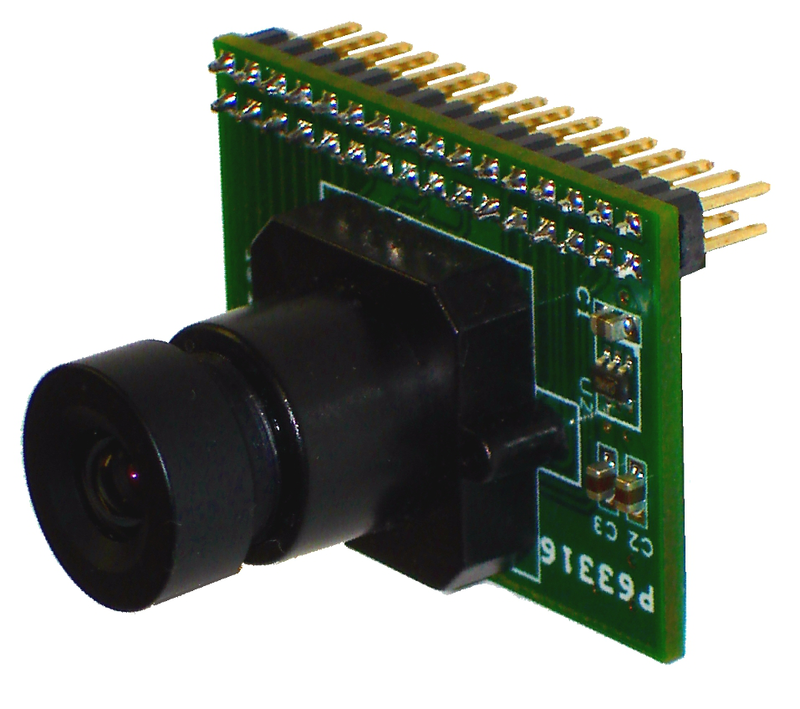 This high-definition Aptina MT9P031-based camera module boasts native 2592x1944 pixel resolution and can operate at a framerate of up to 60 FPS! 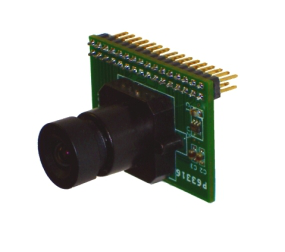 The HDCAM module has been designed to interface with the VDFPGA development board, and can easily replace the OmniVision OV7620 evaluation module for most development platforms. A 6.0mm focal length F1.8 M12 0.5 lens module comes standard; other lens options may be available upon request. Can your camera do this? Click here for more example images!